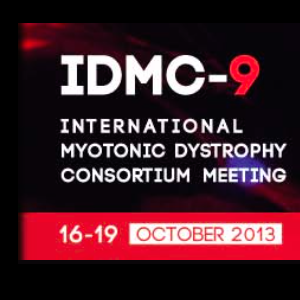 Welcome to the 9th International Myotonic Dystrophy Consortium (IDMC-9) Meeting which will be held in San Sebastián, Basque Country, Spain in October 2013. 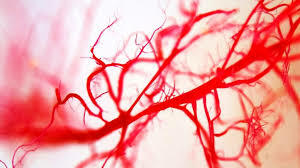 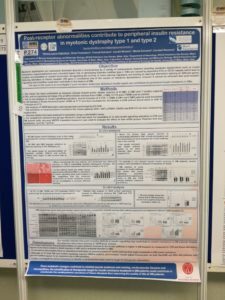 The IDMC is an informal group of clinicians and research scientists who have a common interest in understanding the clinical and molecular events leading to the neuromuscular disease myotonic dystrophy and to develop effective therapeutic strategies for this disease. 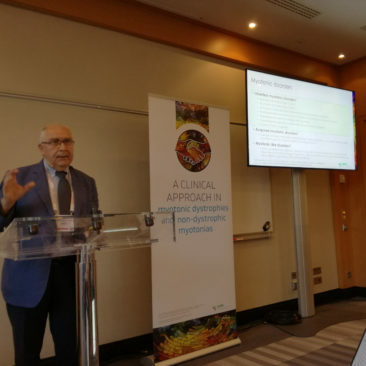 The IDMC-9 meeting will be a great opportunity to provide a forum for the latest scientific developments on the disease with a special emphasis in Pathogenesis and Treatments. 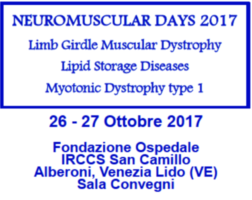 We are living a challenging time for the myotonic dystrophy research around the world. 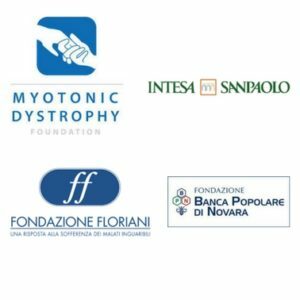 Thus, we are confident that 2013, declared in Spain as the Year for Rare Diseases, will contribute to launch this international event, and hopefully will be remembered as a special milestone in the battle against myotonic dystrophy. 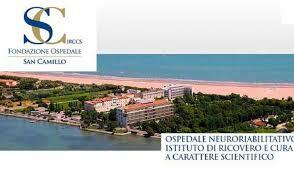 Looking forward for seeing you in San Sebastian in 2013.